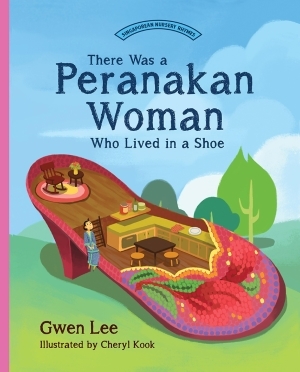 There was a Peranakan woman who lived in a shoe. She made so many nyonya kueh, she didn’t know what to do. 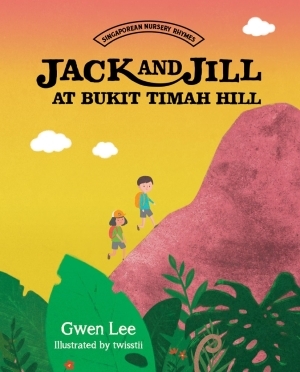 Traditional food, local places and festivals are the essence of the rhymes! 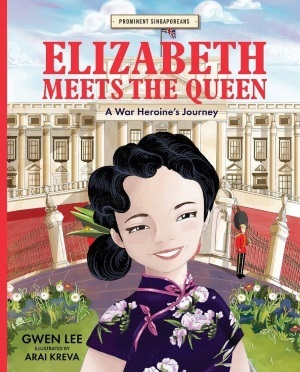 This is a book that resonates with our time, country and culture, and will surely last for generations to come.